Dr. Nelson W. Gooden, Sr., the seventh child of ten children was born to the late Mr. Wilson Gooden and Mrs. Annie Pearl Gooden, on July 28, 1952. A product of the Birmingham City School System, he attended Hudson Elementary School and is a 1970 graduate of G. W. Carver High School. Dr. Gooden is a 1973 graduate of Miles College where he received a B. A. Degree in Social Studies with a Secondary Profession Teacher’s Certificate. He received additional religious training from Miles College Life-Long Learning Center Religious Program. In 1992, he received a Masters Degree in Education from the University of Montevallo, Montevallo, Alabama. In 1997, Dr. Gooden Received a Doctor of Divinity from Tennessee School of Religion. Dr. Gooden received his call into the Ministry of Jesus in November of 1977. At this time he was a member of the Wilson Chapel Missionary Baptist Church, under the leadership of the late Rev. Dr. Henry F. Johnson, Sr. 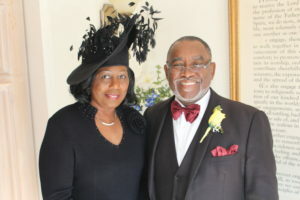 He is married to the former Ms. Yvonne Hosey of Alabaster, Alabama; she is a loving and devoted wife, who has been the love of his life for more than thirty years. Dr. Gooden is the proud father of three children, Dione, Nelson, Jr. and Chrystinique. He is the proud grandfather of two grandchildren, Jalen and Lashea. Dr. Gooden is the member of several fraternal orders including: Mack Andrew Lodge Number 624, Alpha Phi Alpha Fraternity, Inc. and Nasiha Roho Adiniasi Fraternity, Inc. He has received numerous awards including Most Outstanding Young Men of America 1980, Distinguished Service Citation from Delta Sigma Theta Sorority, Inc., Most Outstanding Teachers in America 1992, Service Awards for Upward Bound for 15 and 20 years, Pastor’s Leadership Award for 20 years of service and Faithful Commitment and Service Award for Educating, Motivating and Encouraging Youth from the New Vision Christian Church. He is employed, at Pelham High School, by the Shelby County Board of Education. 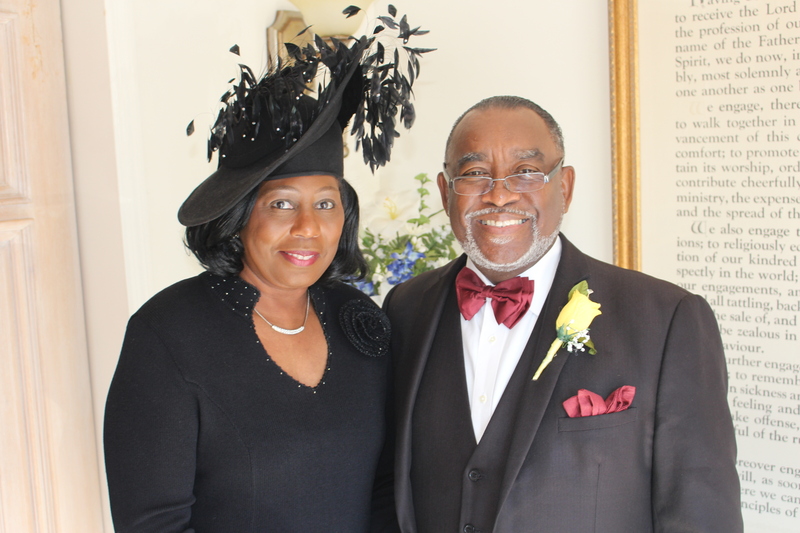 Dr. Gooden served as pastor of St. Luke Missionary Baptist Church for 21 years.